I’m so excited to share some women who are over 50 who inspire me to believe that life is fun and exciting in midlife. These women teach me that when I turn 50 this year, I’m not invisible and that life, and purpose, are just beginning. I’m definitely a better person by listening to each one of them. Not that I’m not inspired by celebrities that are still rocking a bikini in their fifties, like Cindy Crawford and Halle Berry! They make me want to maintain my outward appearance. The women I’m featuring here not only can inspire on an outward level, but make me want to be a better woman on the inside. I’m not saying that none of these ladies couldn’t still rock a bikini, they can. They are inspiring for more important reasons and they keep it classy! I first discovered Dominique when we moved to Houston and we watched her as a news anchor. 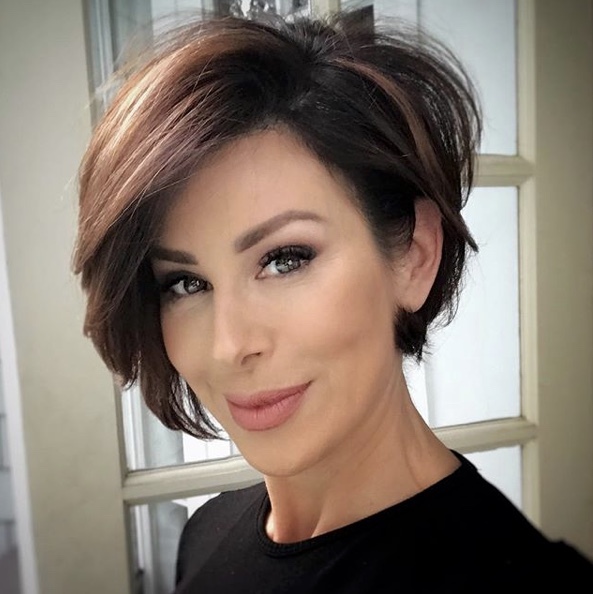 After 25 years of doing her own on air makeup and hair she created a YouTube channel to better address frequent questions about her skills. While I love Dominique’s hair and makeup tutorials, I especially love her down to earth life lessons. Dominique Sachse is the epitome of “beautiful inside and out.” Listening to her is like sitting down to coffee with a girlfriend or sister. If being a woman that supports other women is important to you, you will love Catherine! She’s created so many avenues for woman of all ages to gather in sisterhood. Her Forever Fierce Podcast is always encouraging and thought provoking, especially for midlife women. 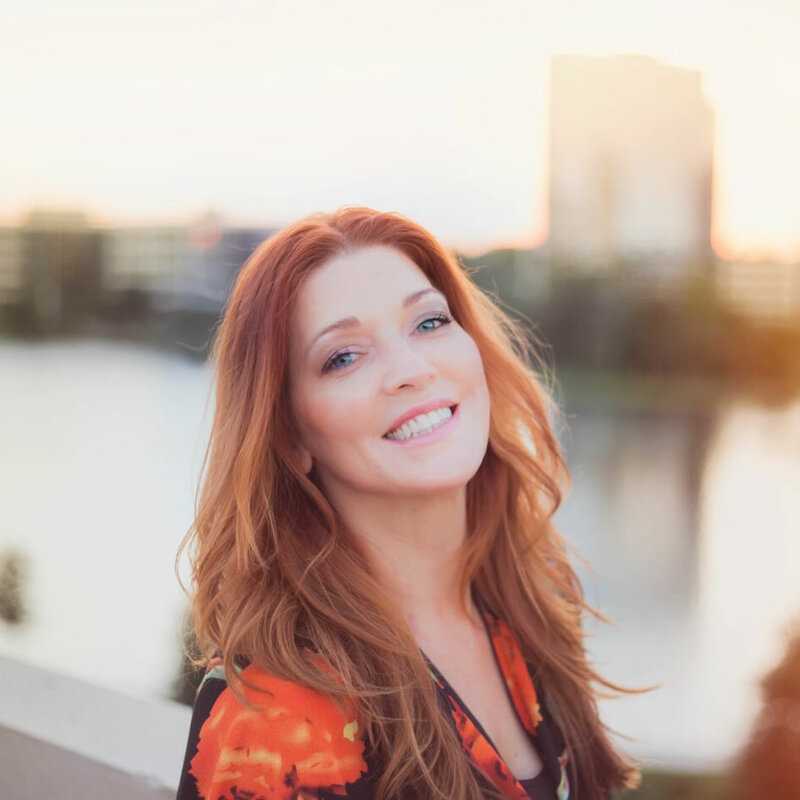 Not only does Catherine take the most beautiful fashion photos, nothing frumpy about this 50 something, but she has an amazing story of recovering from a life threatening disease. If I was ever going to fan geek over a celebrity, this would be the one to receive my geeky gushing. There isn’t a quote from this woman that hasn’t resonated with me. Just do a Google search of Brené Brown quotes and you’ll see what I mean. If you’ve been under a rock and have never read one of her best selling books, or watched her famous TED Talk speech, do yourself a favor and see why even Oprah was inspired by this “researcher storyteller.” Of course Oprah is inspirational in her own right, but you already know about her. I’ve shared before that I used to be a pretty negative person and overcoming a lifetime of those thoughts is not easy. I need to constantly surround myself with things that push me to be a better person and anything Brené Brown says will do the trick. She has a way of cutting through BS like no other. Let me know who makes your list of “Women Over 50” who inspire you. And remember, all of us can be women who support one another and encourage each other to be our best! Oh my. Sandwiched between two absolutely amazing women. 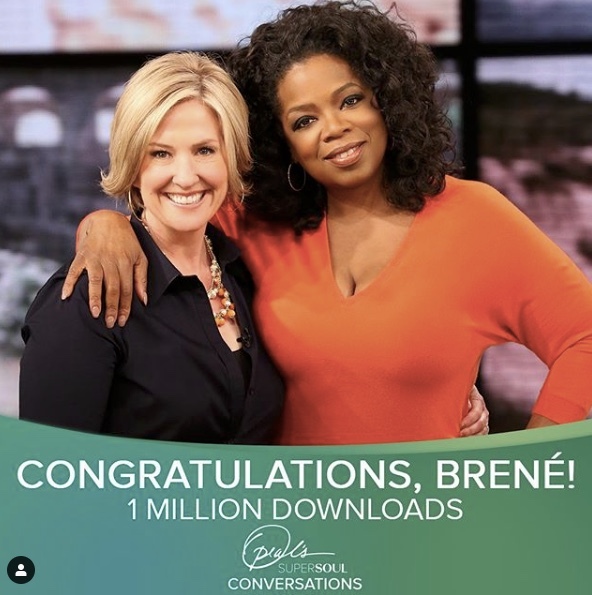 Brene Brown is my hero, my icon and my role model. I love meeting new faces and I could use some beauty tips! Thank you for sharing and supporting. That’s the essence of a Forever Fierce Woman.